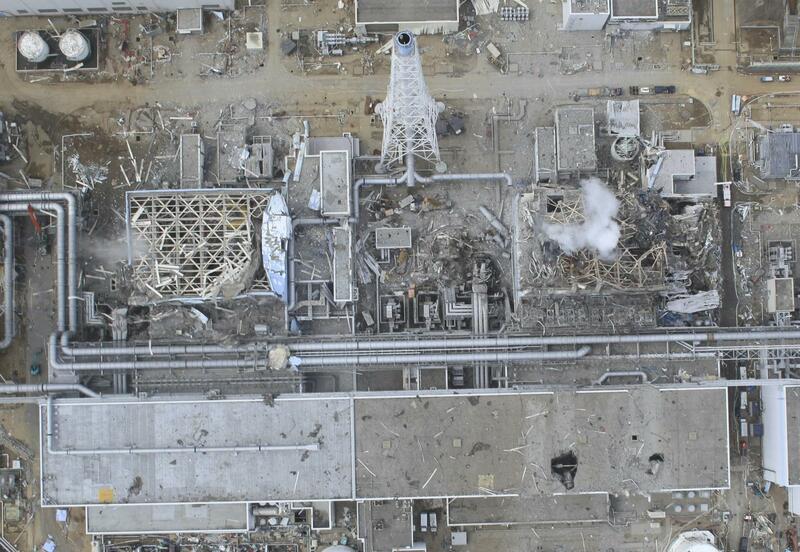 In this March 24, 2011 aerial photo taken by a small unmanned drone and released by AIR PHOTO SERVICE, damaged Unit 3, left, and Unit 4 of the crippled Fukushima Dai-ichi nuclear power plant are seen in Okumamachi, Fukushima prefecture, northern Japan. 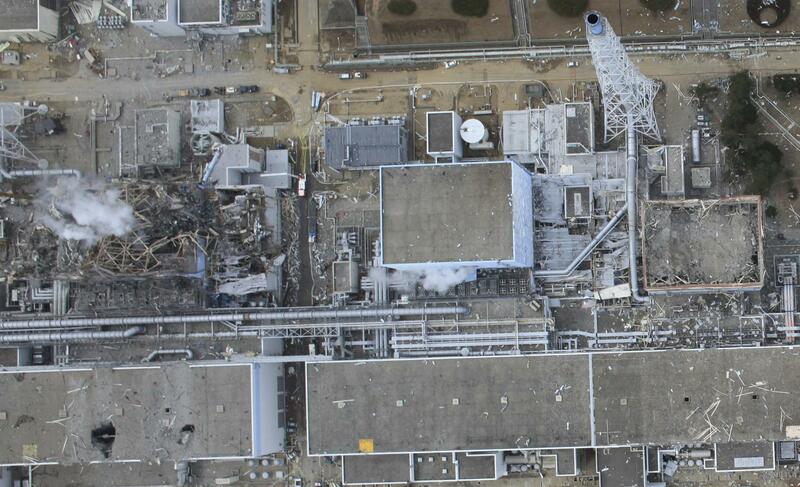 In this March 24, 2011 aerial photo taken by a small unmanned drone and released by AIR PHOTO SERVICE, Unit 4, left, and Unit 3 of the crippled Fukushima Dai-ichi nuclear power plant are seen in Okumamachi, Fukushima prefecture, northern Japan. 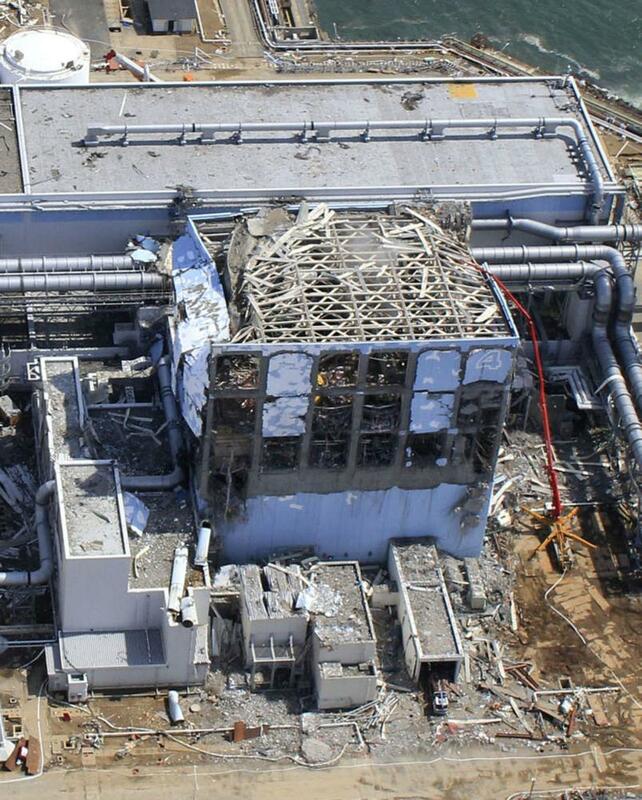 In this March 24, 2011 aerial photo taken by a small unmanned drone and released by AIR PHOTO SERVICE, damaged Unit 3 of the crippled Fukushima Dai-ichi nuclear power plant is seen in Okumamachi, Fukushima prefecture, northern Japan. 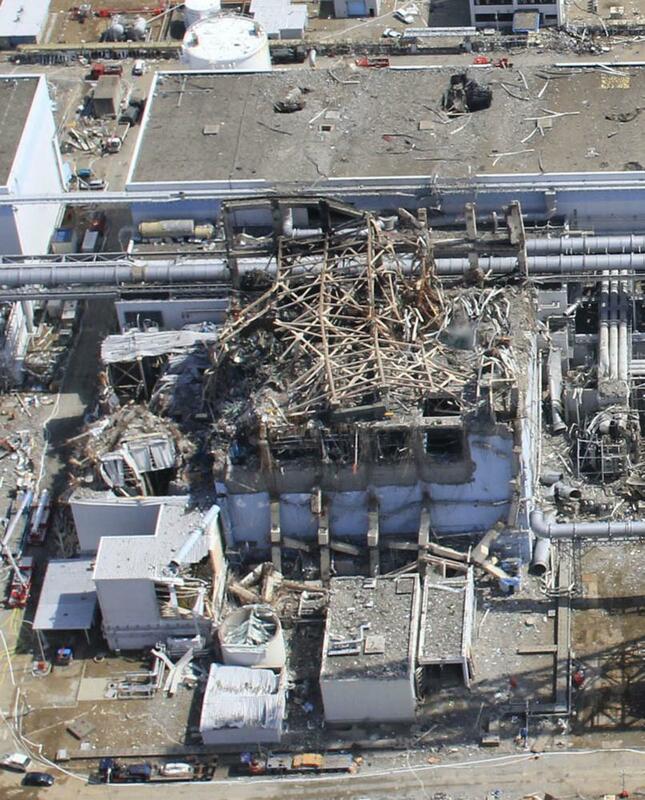 This March 24, 2011 aerial photo taken by a small unmanned drone and released by AIR PHOTO SERVICE shows damaged Unit 3 of the crippled Fukushima Dai-ichi nuclear power plant in Okumamachi, Fukushima Prefecture, northeastern Japan. 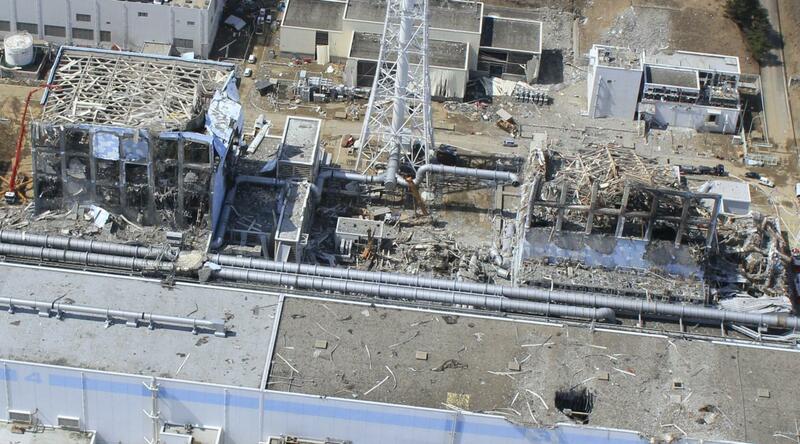 This March 24, 2011 aerial photo taken by a small unmanned drone and released by AIR PHOTO SERVICE shows damaged Unit 4 of the crippled Fukushima Dai-ichi nuclear power plant in Okumamachi, Fukushima prefecture, northern Japan. 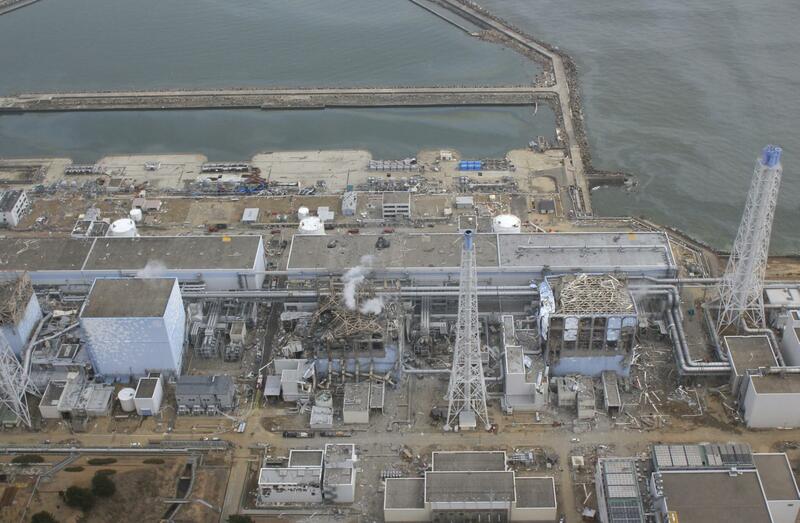 In this March 20, 2011 aerial photo taken by a small unmanned drone and released by AIR PHOTO SERVICE, the crippled Fukushima Dai-ichi nuclear power plant is seen in Okumamachi, Fukushima prefecture, northern Japan. From top to bottom: Unit 1, Unit 2, Unit 3 and Unit 4. 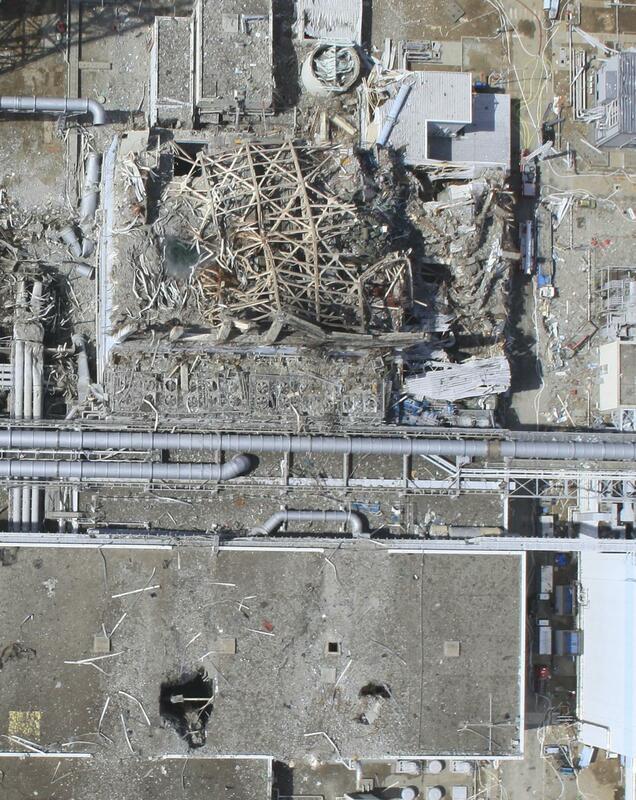 In this March 20, 2011 aerial photo taken by a small unmanned drone and released by AIR PHOTO SERVICE, damaged Unit 4, left, and Unit 3 of the crippled Fukushima Dai-ichi nuclear power plant are seen in Okumamachi, Fukushima prefecture, northern Japan. In this March 20, 2011 aerial photo taken by a small unmanned drone and released by AIR PHOTO SERVICE, the crippled Fukushima Dai-ichi nuclear power plant are seen in Okumamachi, Fukushima prefecture, northern Japan. From left: Unit 1, partially seen; Unit 2, Unit 3 and Unit 4. 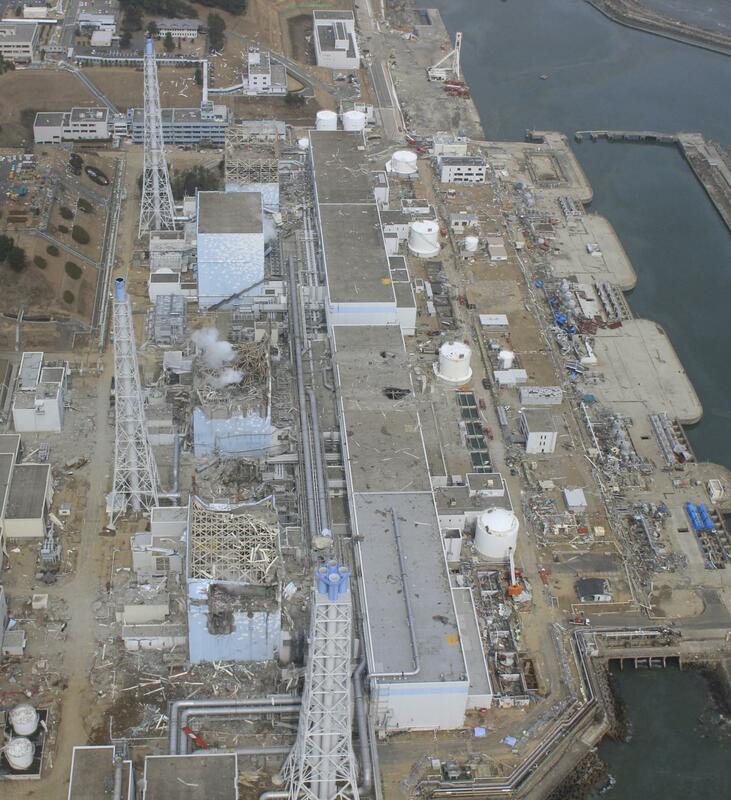 In this March 20, 2011 aerial photo taken by a small unmanned drone and released by AIR PHOTO SERVICE, the crippled Fukushima Dai-ichi nuclear power plant is seen in Okumamachi, Fukushima prefecture, northern Japan. From right to left: Unit 1, Unit 2 and Unit 3. 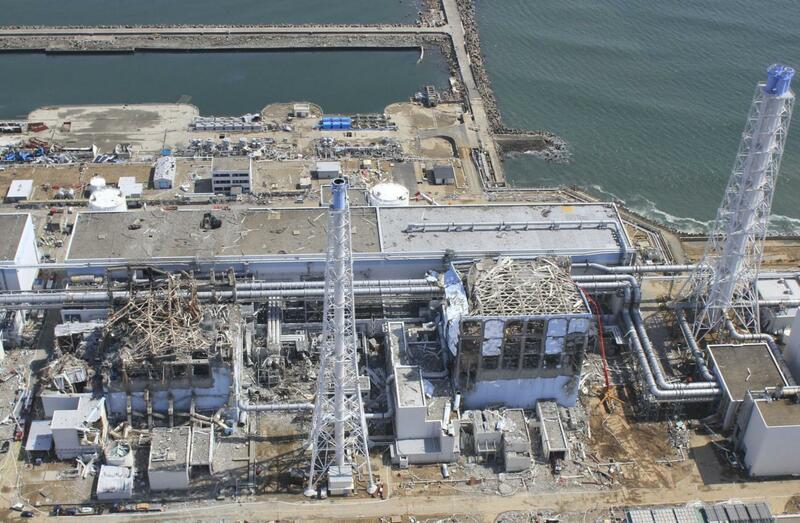 In this March 20, 2011 aerial photo taken by a small unmanned drone and released by AIR PHOTO SERVICE, the crippled Fukushima Dai-ichi nuclear power plant is seen in Okumamachi, Fukushima prefecture, northern Japan. From right to left: Unit 1, Unit2, Unit 3 and Unit 4.